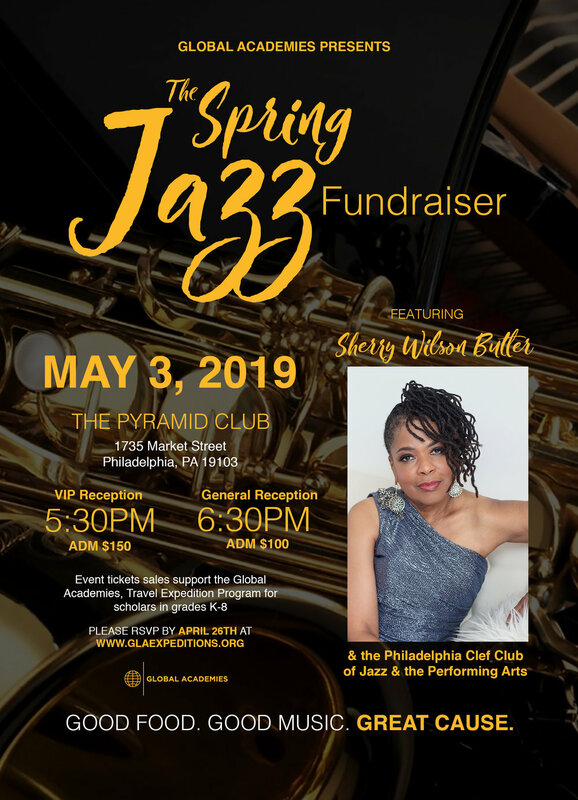 GLOBAL ACADEMIES PROUDLY PRESENTS: The 2019 Spring Jazz Fundraiser. 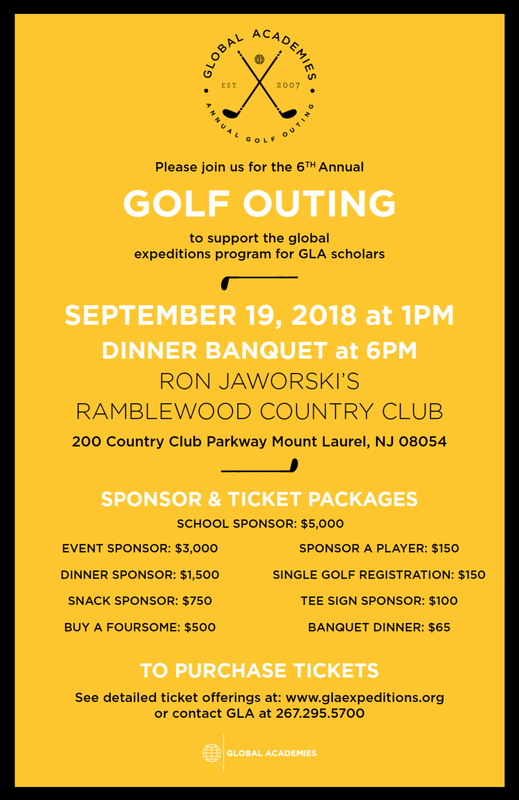 Event tickets and sales support the Global Academies, Travel Expedition Program for scholars in grades K-8. Bethanna is celebrating its 85th Anniversary and their new office location in South Philadelphia. Join us for the grand unveiling of the new mural and artwork created by students from local schools in the area. Enjoy music performed by The City School student choir and refreshments by Elegant Experience catering. Learn more and register here. he American Women's Heritage Society will be celebrating our 35th Anniversary, our celebration will take place on the evening of September 20th, 2019 at The Historical Belmont Mansion, 2000 Belmont Mansion Dr, Philadelphia, PA 19131. We would would like to cordially invite you to our celebration! VIP Cocktail Reception begins at 5:30pm followed by the General Reception at 6:30pm. Wine & dine as we meet other Dignitaries & Honorees. Come & enjoy a momentous time as we celebrate a turning point in the history of Yeadon, Delaware County & our Commonwealth of Pennsylvania. Sky Community Partners Presents: Stars in the Sky at Independence Live!